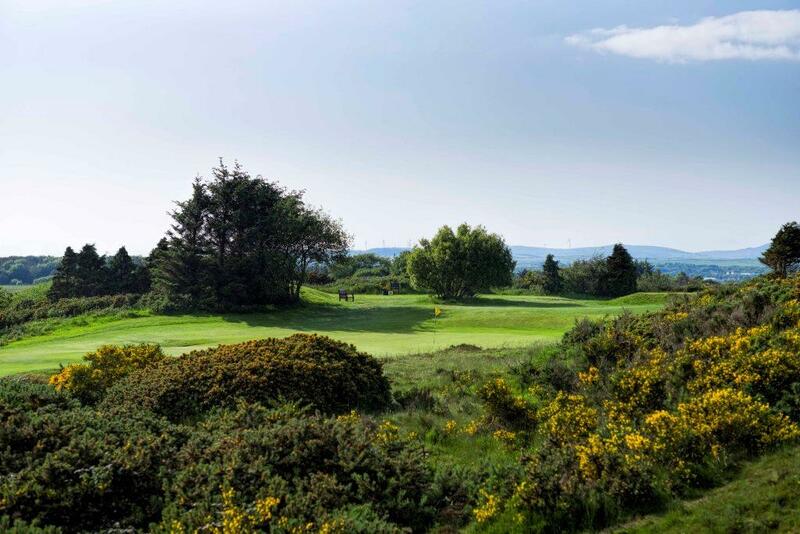 The test of golf that Irvine Bogside well-maintained true links course provides is without question and there is a real understated quality about it. The Club has staged Final Qualifying for The Open Championship and has co-hosted The Amateur Championship and the British Seniors Open. 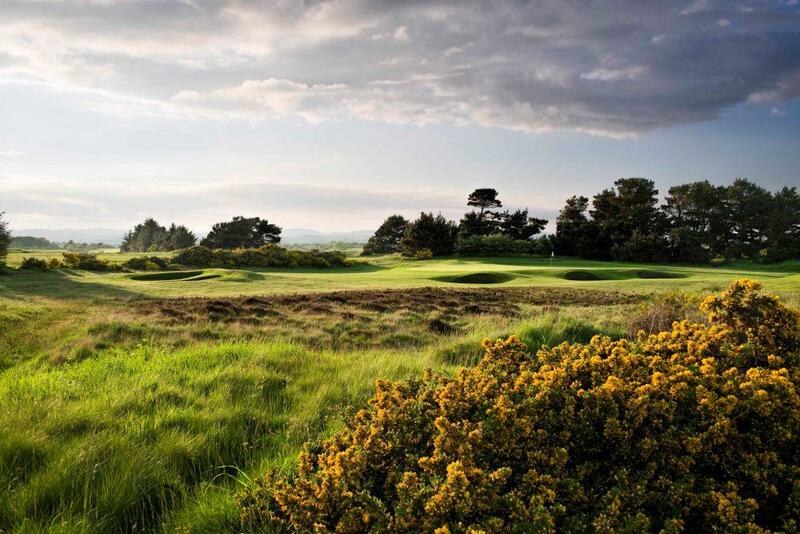 Founded in 1887 Irvine is a course that often goes under the radar when people discuss golf in this part of the country and it can therefore rightly claim to be one of Scotland’s hidden gems. I would agree with this sentiment and suggest that a round at Irvine would complement a visit to any of the perceived ‘big guns’ in the area very well. 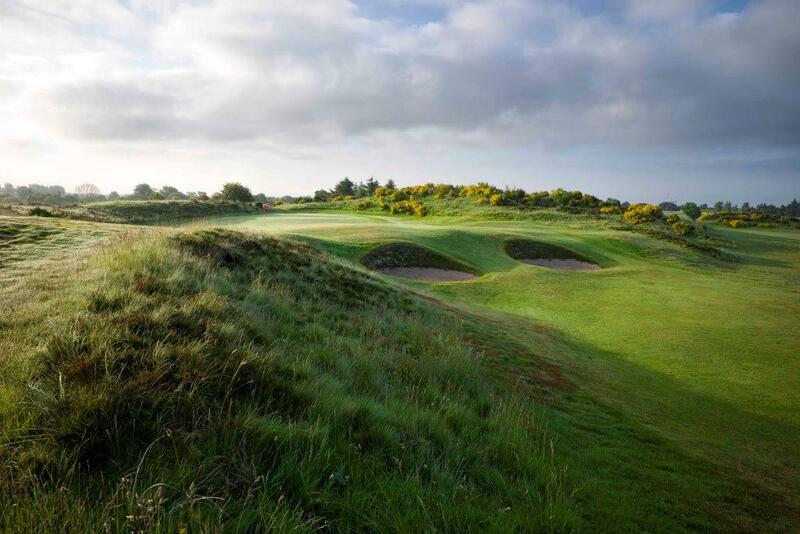 Offering a traditional links experience the course owes much of its present day character to the great James Braid, the architect of many fine golf courses throughout the UK. 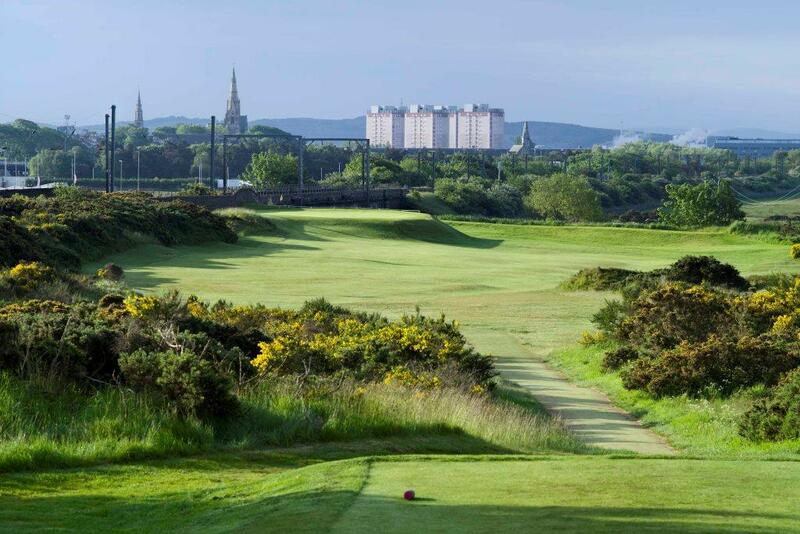 Set in a seaside location at Bogside, albeit mostly on higher ground away from the coast and without any real views of the sea, there are a variety of holes at Irvine that will ensure a memorable round. 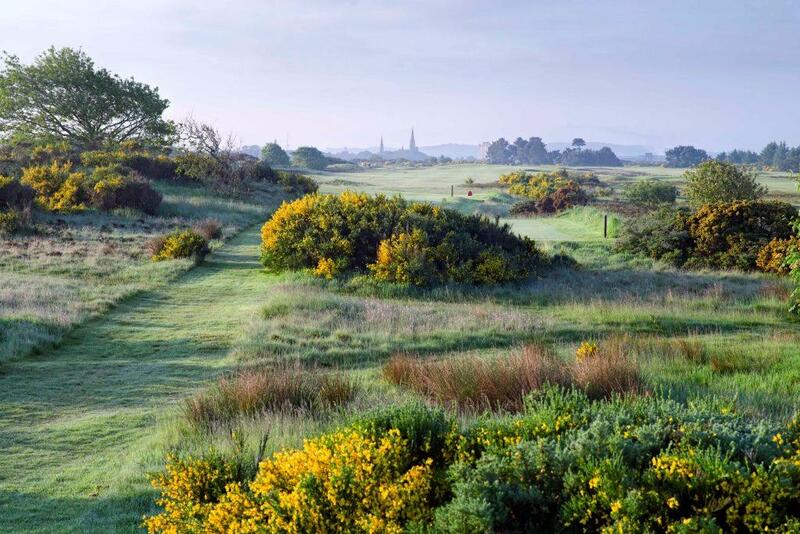 The sandy fairways are mainly divided by gorse and heather; this frames each hole beautifully but also draws out the excellent bunkering on many of the holes too.